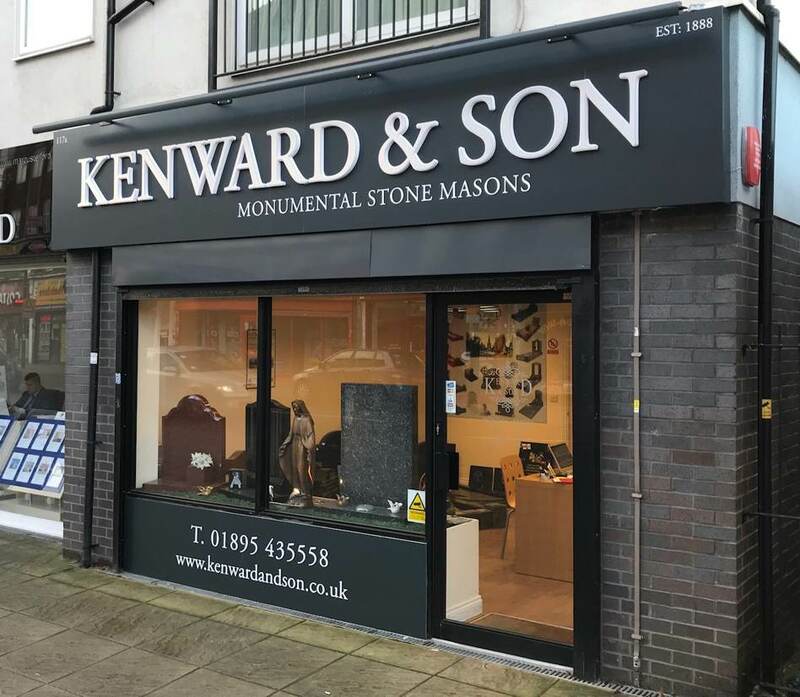 We are a family run masonry company that has been producing quality memorials and masonry work in the West London area since 1888. 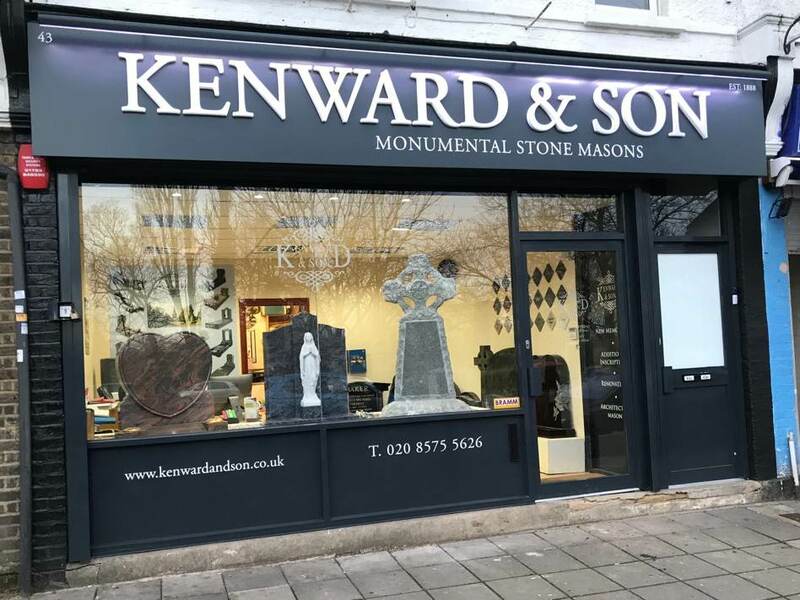 We offer a wide range of traditional and contemporary memorial designs and inscriptions produced using many different types of internationally quarried stone for placement both at home and abroad. For centuries the timeless beauty of stones such as Granite, Italian marble, Nabresina have been the esteemed choice for commemorating and marking the last resting place of those departed from this life. 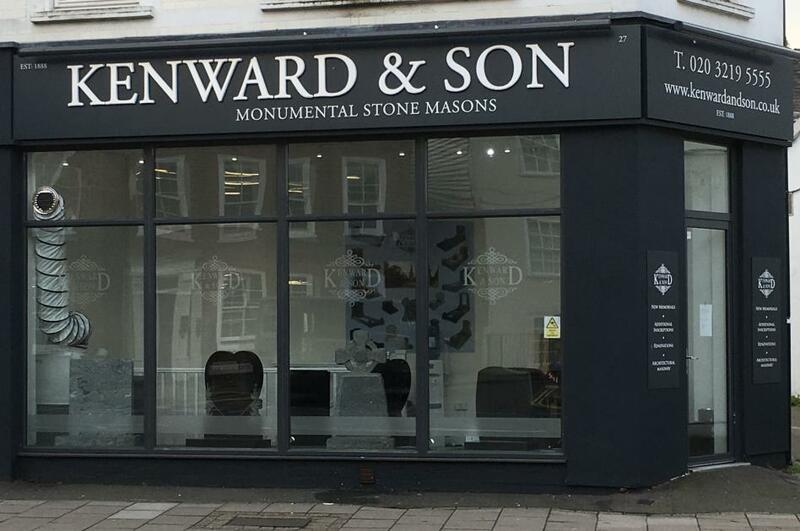 In addition to this we continue to provide specialist stone working services to commercial clients and charitable organisations. We have carried out work for and on behalf of organisations such as the Commonwealth War Graves Commission, Asda Supermarkets, Pioneer PLC, and Allied Domecq. Please take time to look through our web pages and see the services and memorials we offer. Should you have any questions or require any assistance please call the above telephone number or use the contact page on this site to send us an e-mail. To see our full range of memorials please use the menu at the top of the page.